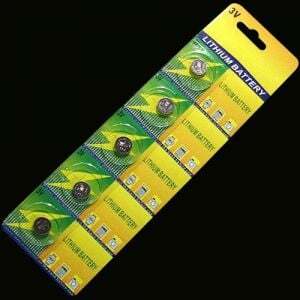 Get ready to light up the grid iron with these Football Body Light Flashing Pins! 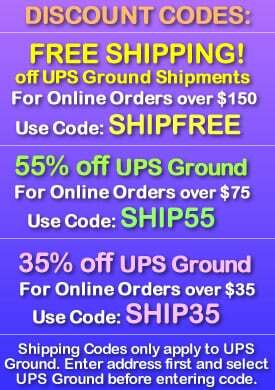 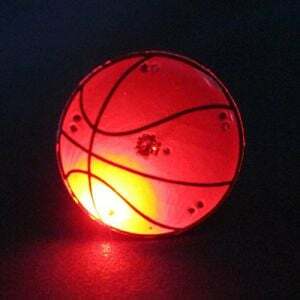 Get the crowd flashing at homecoming! 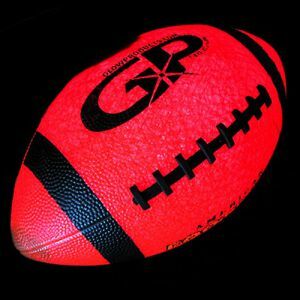 Get the living room flashing at Super Bowl! 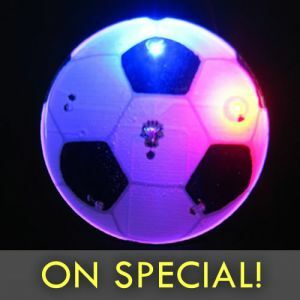 The flashing Football Body Lights are great for team events, parties and fundraising. 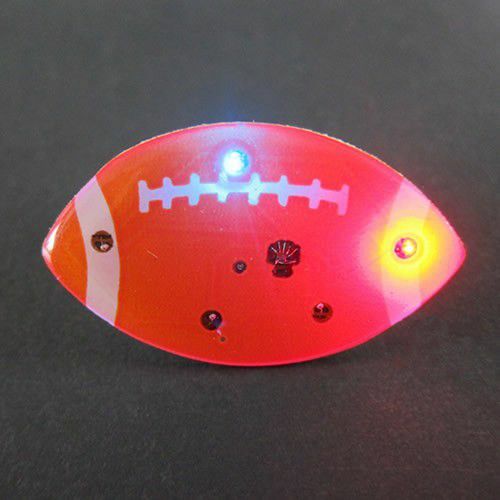 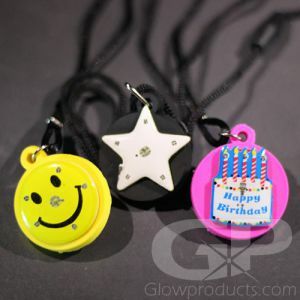 The flashing Football Body Light comes with an easy to clip Butterfly Pin to attach it to any article of clothing and replaceable batteries are included.